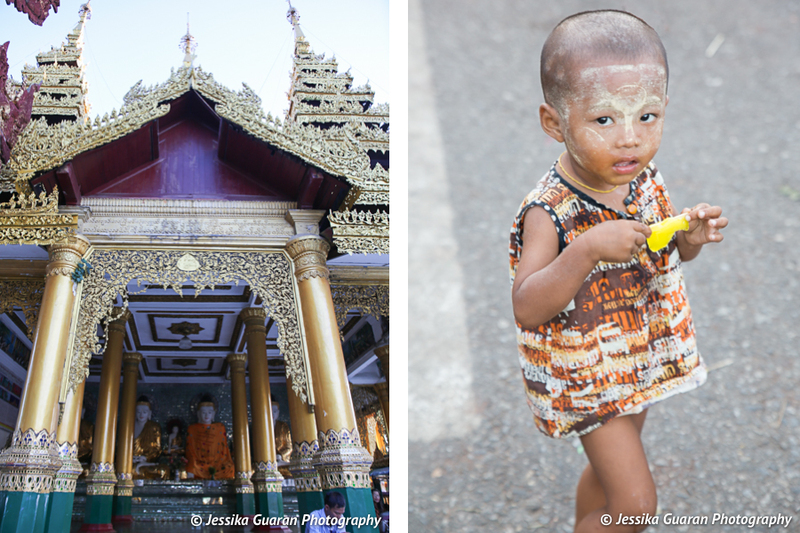 Let me begin this blog post by asking to all my readers... What do you know of Myanmar (Burma)? 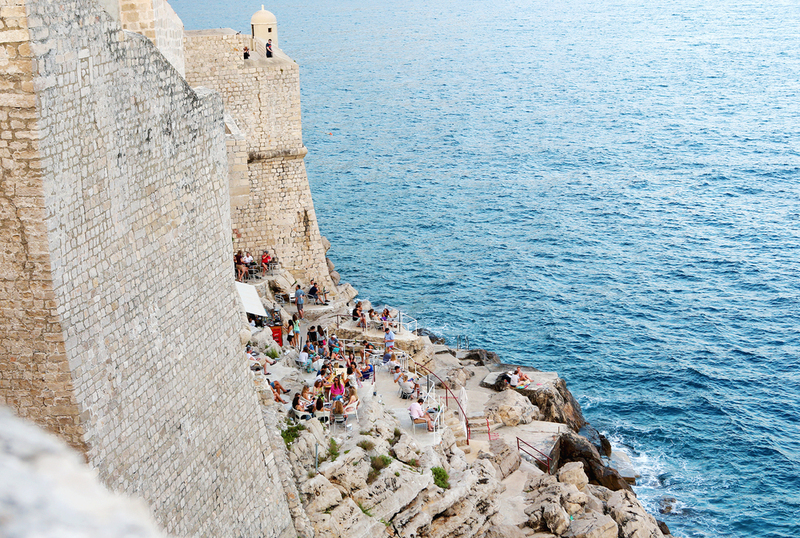 Is this country in your bucket list? I want to guess most of you would answer: "not much" and "no, not really". This was exactly my answer until a few years ago when the digital age and social media brought this country to my radar. The only thing I knew about this country is that it had high poverty rate, it's located between Thailand, India, and Bangladesh, and that it had been suffering a long civil war. 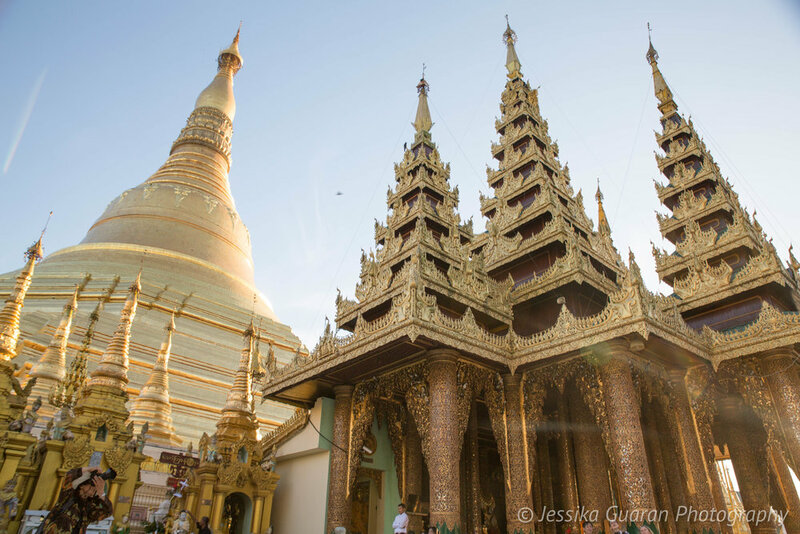 It was during my first trip to South East Asia (SEA) that a fellow traveler whom I met on the road told me that she was visiting all of SEA in 6 months and her last stop was Myanmar. She said she was most excited about this country which is where I really began to dig deeper and find out what was so attractive about it. After much research, not only did I find that the long 60 year war had come to an end in 2012 (although that fact is up for debate) Myanmar: ending the world's longest-running civil war | Public Radio ...and that this country indeed had much to offer. I mean think about it... Burma is a cultural melting pot in SEA. It sits between India and SEA, both regions are rich in culture and are so different from one another. 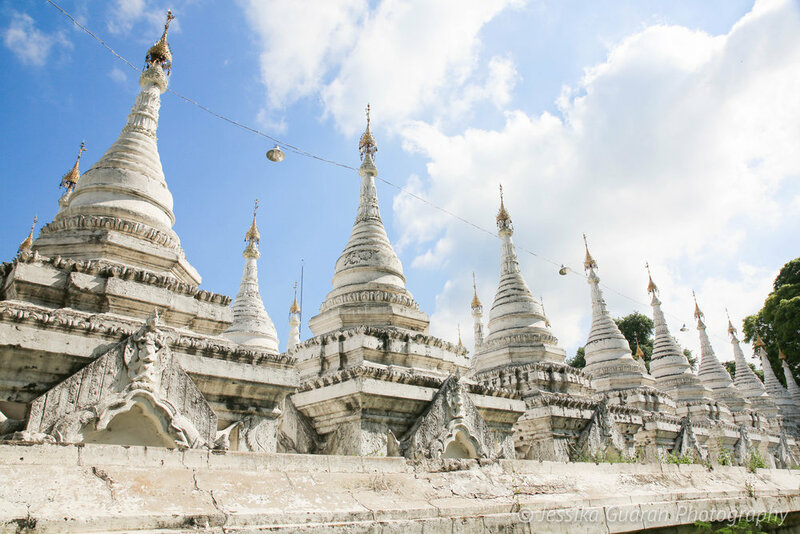 Burma (former name before it became Myanmar) is mostly a Buddhist country and home to some of the holiest Buddhist sites in all of Asia 10 Famous Buddhist Temples (with Photos & Map) - Touropia. Due to it's proximity to India, it also has a lot of Hindu influence. In fact, Burmese people actually look like a mix of Indian and Thai. Although I was hesitant to got to Myanmar because of infrastruction, war in the North, lack of internet reliability, etc. I really felt that my SEA would be incomplete if I didn't go to Burma. Then, one day after booking my transcontinental flights I decided to just go for it! Fast forward a few months later I had been traveling for weeks through 9 countries in SEA, I had been robbed twice (once in Kuala Lumpur and then in Vietnam). 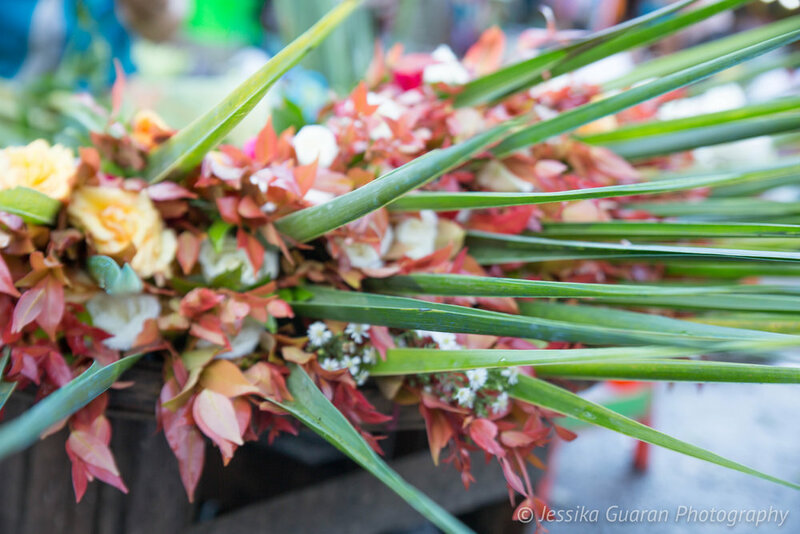 I had gotten food poisoning in Vietnam, I didn't have a phone, and I was extremely exhausted from the non-stop travel from place to place with almost no days to rest. What else could happen to me right? 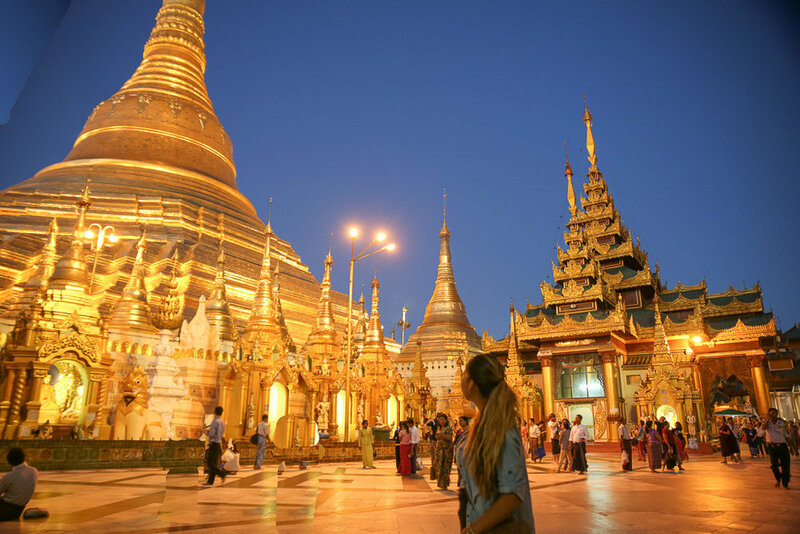 So I after visiting lovely Thailand I booked a flight to Yangon, the capital of Myanmar, through AirAsia | Book cheap flights online to over 120 destinations!. 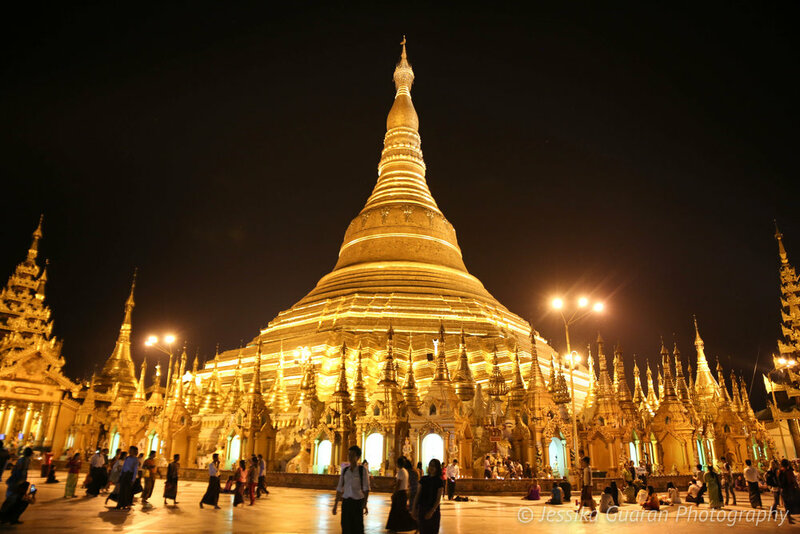 I mostly did this for two reasons: 1) It was the cheapest flight into the country 2) I really was curious to see the Shwedagon Pagoda | History of the gold plated diamond studded ... . I took a taxi from Yangon airport to the city centre. I stayed at Hotel Yankin. One of the first things that I noticed upon landing in Myanmar was that all women had their faces painted with what it looked like clay. The next day I found out that it is actually sandalwood paste and i's actually a Burmese traditional cosmetic named Thanakha, which most of Burmese females use to protect their skin and for beauty purpose. 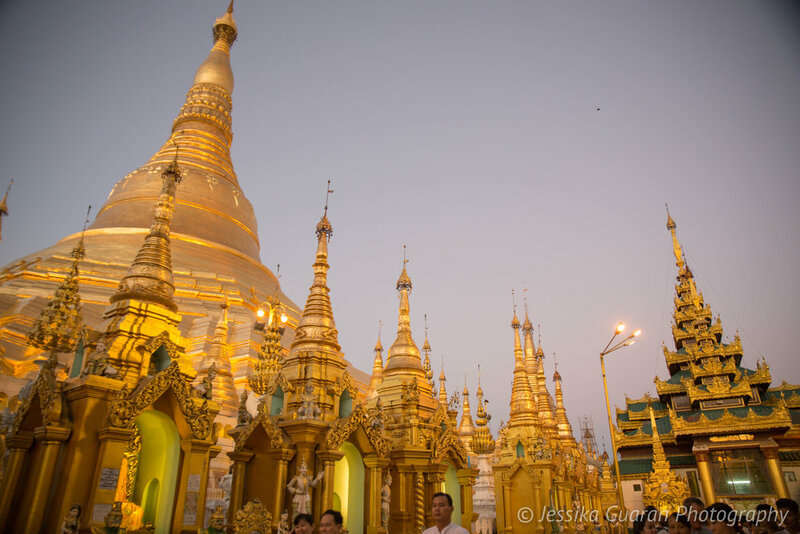 I met another solo traveler during the cab ride (shared taxi) and decided to hang out together for the day and discover Yangon. 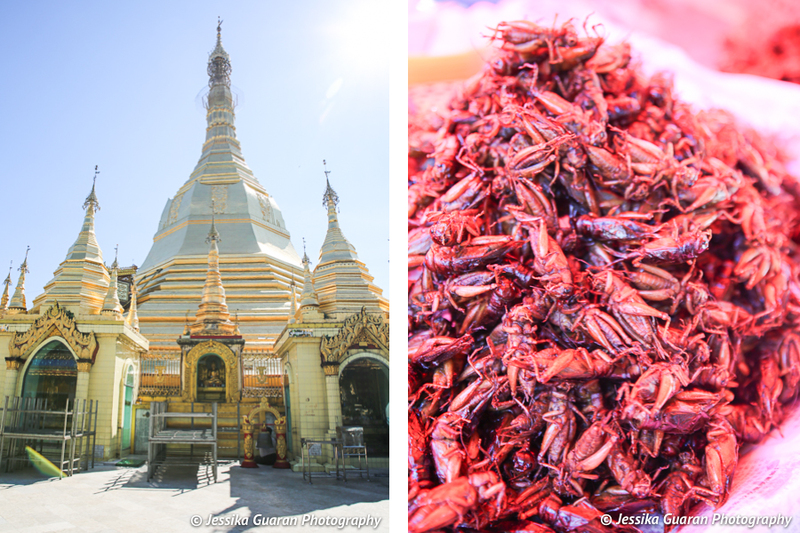 We grabbed a bite at a local street restaurant near the Shwedagon Pagoda tried Burmese food for the first time. Then we immediately went to visit the Pagoda estimating to take us one or two hours to see. However, we were so wrong about this. I was looking forward to seeing this Pagoda but never did I imagine I would be completely mind blown about this. This place is just so beautiful. 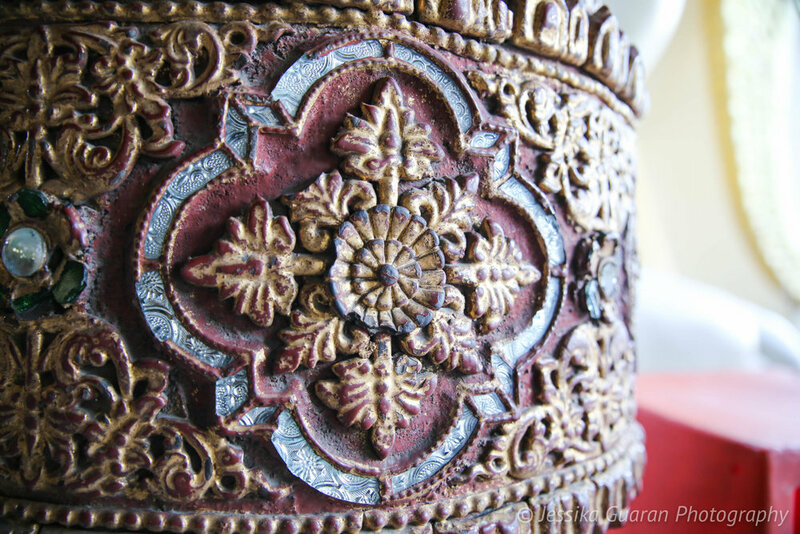 I visited Bangkok Palace a couple of years back thinking it was such an amazing and heavily decorated site. 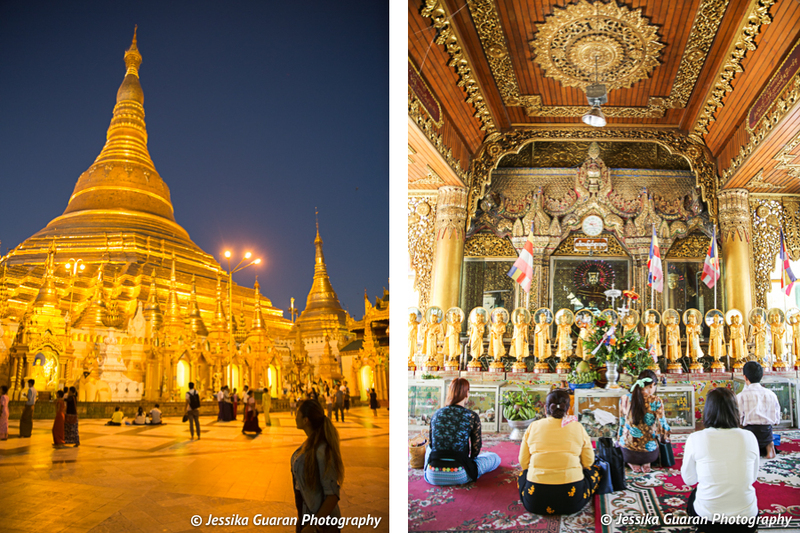 The Shwedagon Pagoda makes Bangkok Palace look like it is just a masterpiece in the making. This place really hit home with me. Words and photos cannot do it's justice. My Polish friend and I ended up spending 8 hours at the Pagoda and only left because they were closing at we HAD to leave. We gave up visiting all the other sites we had planned on for that afternoon and rightfully so. I am so glad we did. See photos below for an idea of what this Pagoda is like. The next day I visited the rest of the sites (walking). 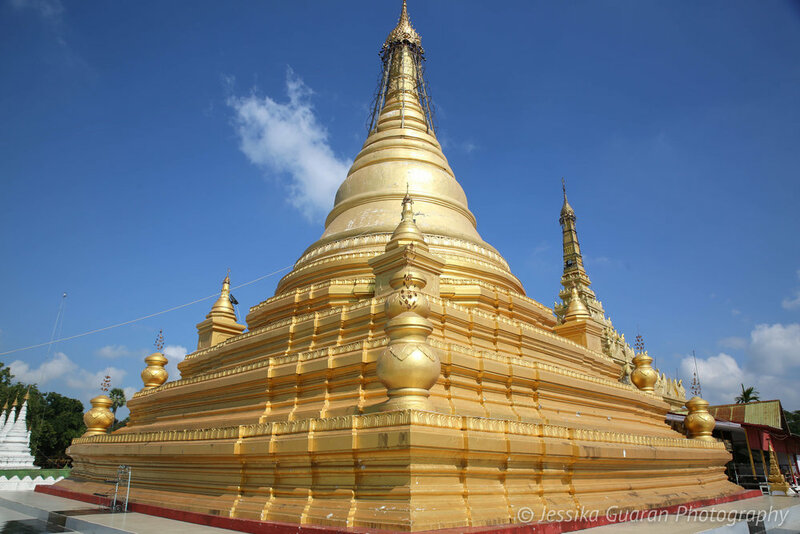 I tried staying near the Pagoda so that it would be walkable distance to all the sites. 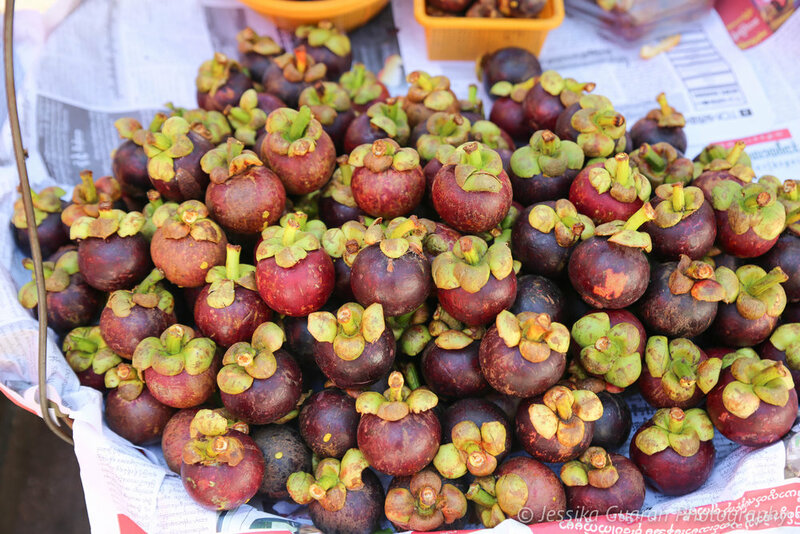 I also visited the Indian market that morning eating everything on site on my way to and from tourist spots. I especially appreciated the Indian chai tea. Given that I spent 6 weeks in India a few years back I am so picky about Indian chai because I like it so much. Yangon is seriously just as crazy as India is. There is heavy traffic, dirty streets, nobody follows the rules, and it's just chaotic.... but I love it! I feel that the only thing I didn't like in Yangon was the pollution in the sea. There is so much garbage and mud that is dragged from the river delta into the ocean. 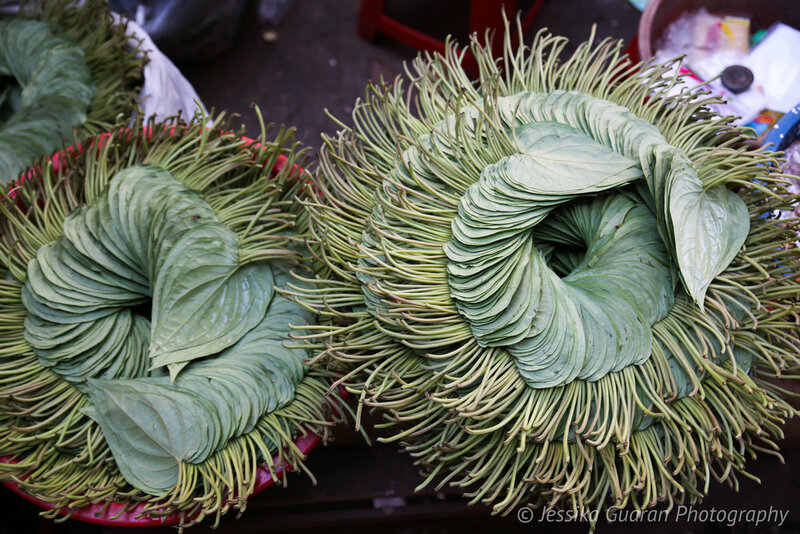 Aside from this, Burmese food in Yangon is outstanding, and the culture is as rich as it can get. 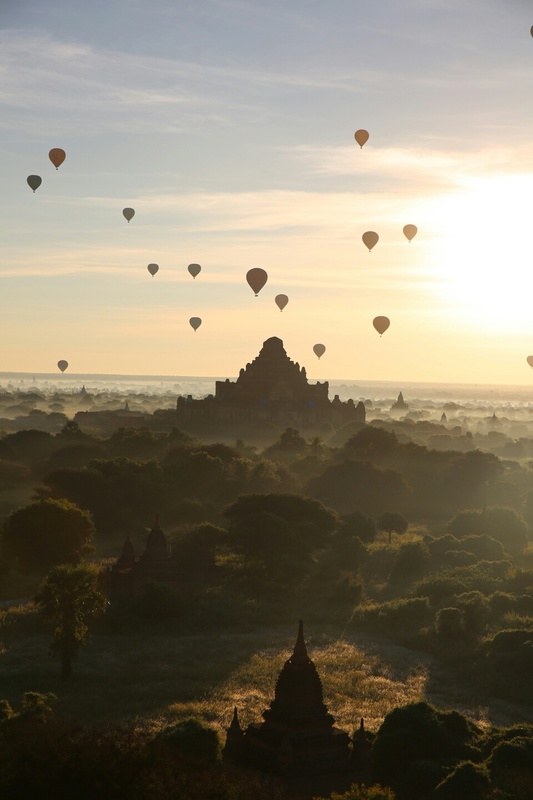 The next day I took a flight to one of my favorite places in the world, Began; however, I will discuss Bagan on a separate blog post. 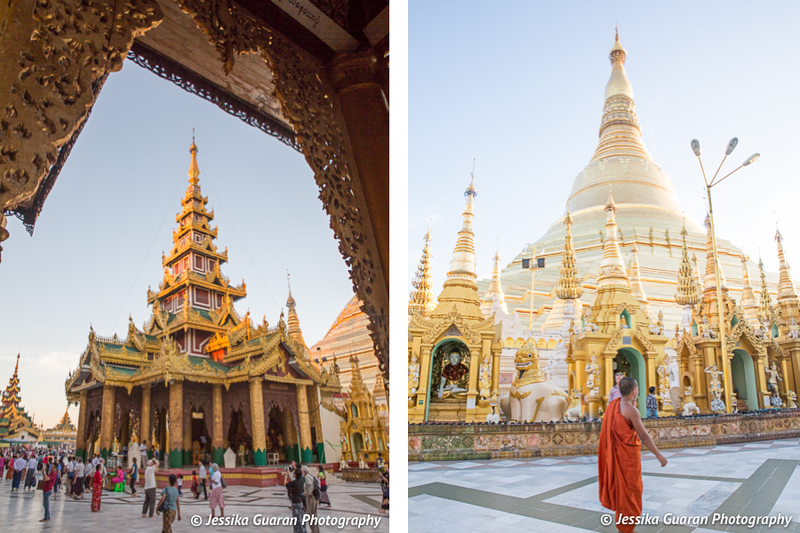 After spending a few days in Bagan, I headed over to Mandalay via Air KBZ for about $40 USD. Now... many people may disagree with me but Mandalay is not what I expected. 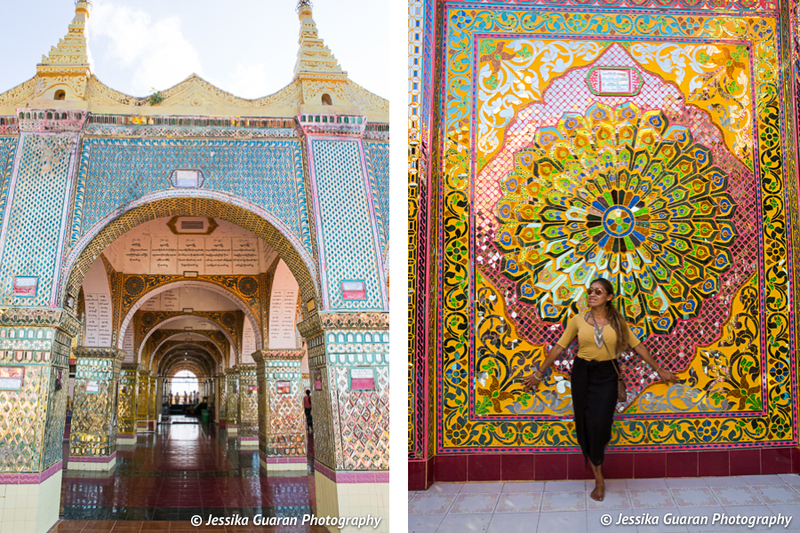 When I see all the beautiful photos I think of Mandalay as this magical place full of temples and colors. First, let me clarify with you, it is a really nice city yes; however, having seen so many beautiful cities in SEA for the past weeks and after Yangon and Began, Mandalay didn't seem like that big of a deal to me. Let's also say... I thought it was really nice but one of the hurtles for me was transportation. You really need to figure out the transportation situation here. You cannot really walk to all the "tourist spots" since they are all very far from one another. For instance, Mandalay Hill - Wikipedia is about 20 kilometers from the famous U Bein Bridge - Wikipedia so you must plan really well for this. 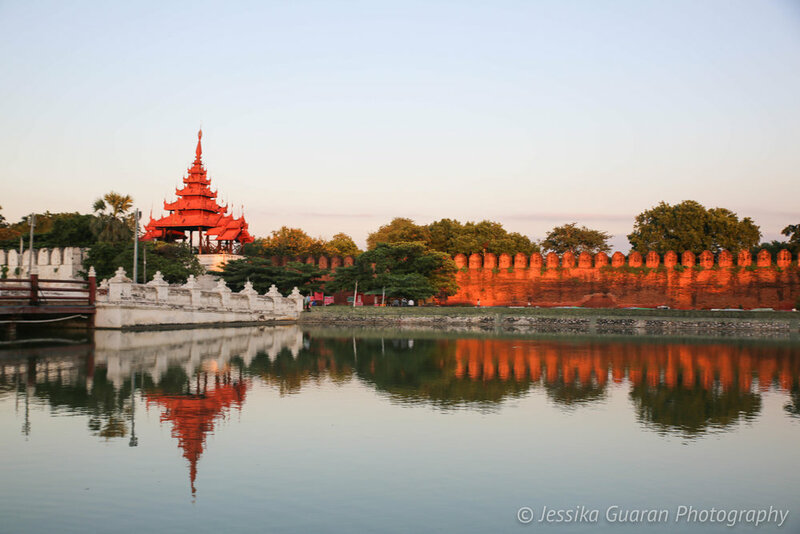 Mandalay Palace is in the city centre so that is relatively easy to get around. Many other temples and pagodas are so distant from one another. I would definitely recommend renting a bike (motorcycle) if you go to Mandalay. Beware that most motorcycles in Mandalay are not automatic so you must really search for a place that offers automatic or just take a plunge like me and attempt to drive a manual bike. Also beware that this is not Bali or Began where tourist have the right away and it's all warm and fuzzy. 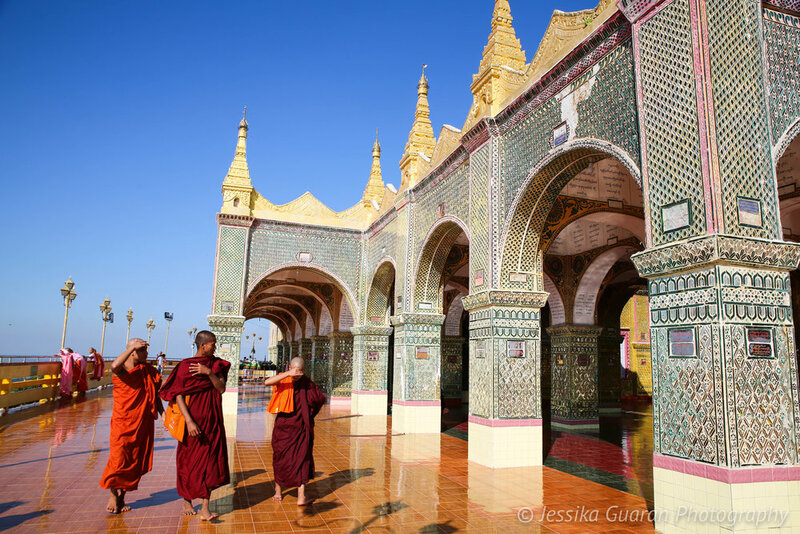 This is Mandalay, the second largest city in messy Burma. People will not care that you are a tourist, so be prepared to drive. I personally got into a bike accident on my way to U Bein brige on my last day in Mandalay and unfortunately missed my last chance of being the bridge. I am not trying to scare you but rather prepare you so you can plan ahead. 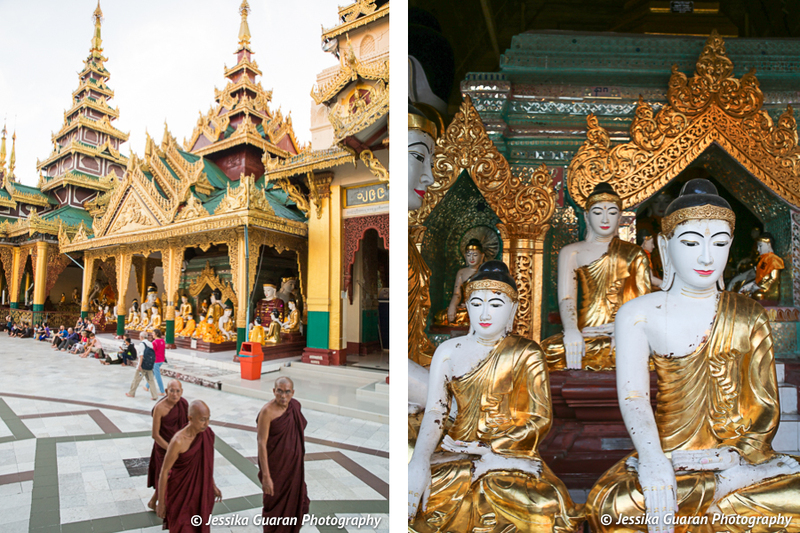 If I could go back to Mandalay I definitely would. 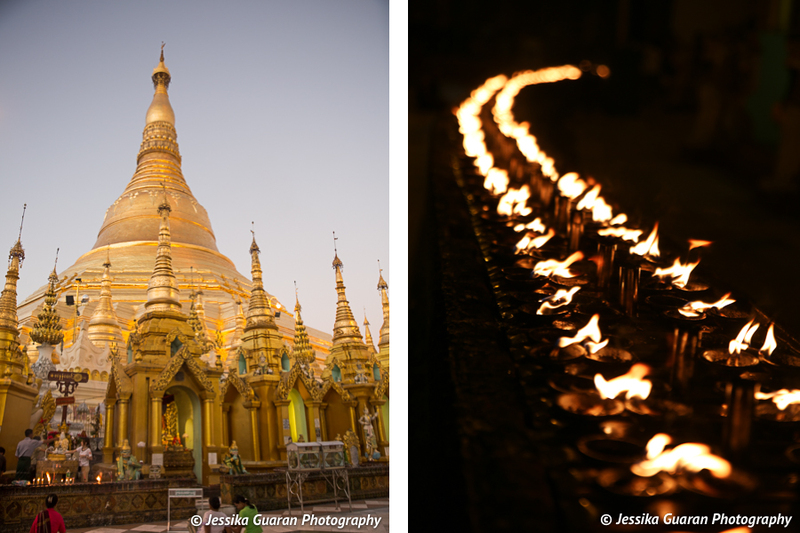 It could be the most polluted city in Myanmar, disorganized and a bit challenging to get around but it does offer some beautiful sites and culture. One more tip for those traveling to Mandalay for only a couple of days... keep in mind the distances. The airport is about 1 to 1.5 hours away from the city centre. 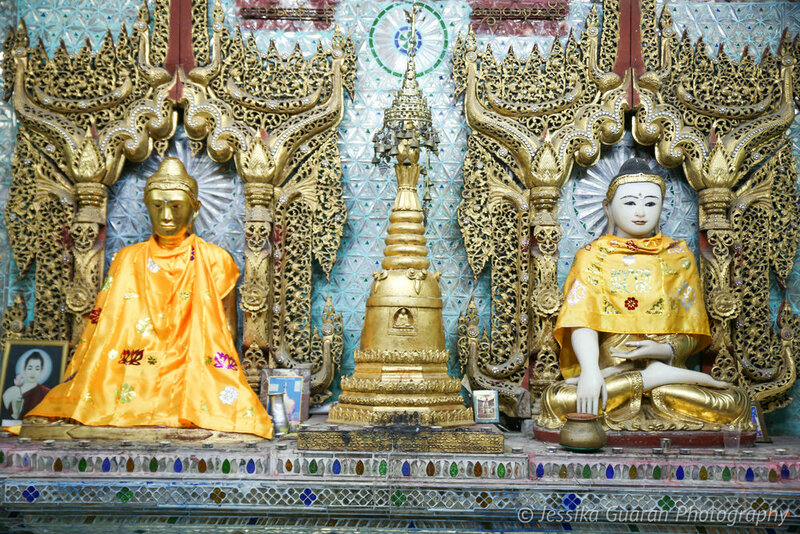 My biggest mistake was to plan for only 2 days in Mandalay. It was definitely not enough. 1) Sunset at Mandalay Hill: Having said that, the highlight of Mandalay for me was Mandalay Hill. I loved the views from this place and the detail in this Pagoda was simply amazing. 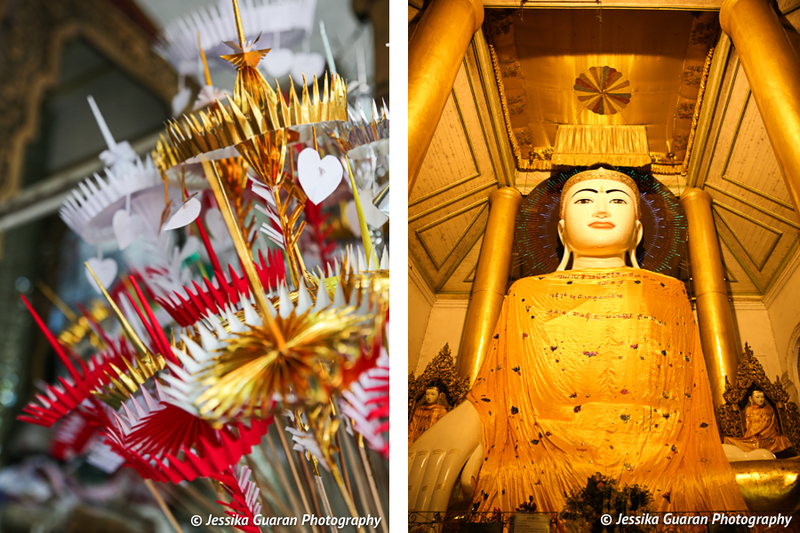 This Pagoda is heavily decorated with Mirrors and gems. It truly is a royal palace type of building. If you get a chance, please make sure you see the sunset from above this hill, it is so beautiful. 2) Dine at a local (where the locals go) restaurant: Out of everything I saw and did in Mandalay, I will say that food is what I enjoyed the most. Due to its proximity to India and the fact that it is located near the river delta, Mandalay offers a variety of dishes from Indian cuisine, traditional Burnese, and a lot of fish based dishes. I recommend going to one of the local restaurants (where the locals go) and try the dish of the day. It will save you some money and also will enable you to interact with the locals while trying some of the most authentic dishes in the region. 3) Sunrise at U Bein Bridge: Despite the fact that I was unable to see this for myself, I have heard beautiful things about this bridge. This is the longest and oldest teakwood bridge in the world, measuring 1 km over the Taunkthaman lake. Read more about it here: U Bein Bridge - Wikipedia. Either sunrise or sunset are beautiful for photos; however, based on what I have heard from other fellow travelers, sunrise definitely takes the prize. I was unable to see it due to my motorcycle accident but I really recommend it to anyone visiting Mandalay. The next morning I woke up early and just in time to go check out the sunrise at Mandalay palace. The hotel I stayed at Nylon Hotel is located on the west side of the palace. I recommend seeing the sunrise from the East side and sunset from the west side. Despite the fact lighting wasn't the best, I still managed to enjoy the morning sun rays and take some nice photos (see below). This concluded my visit to Mandalay. After sunrise I came back to my hotel, had a quick breakfast, and rushed out to catch my flight back to Bangkok. This was the final stop of my Southeast Asia trip. I will elaborate more about my overall experience and emotional attachment to this country on my next blog post... the city of Bagan!